Courtesy the Hammer Museum. Celebrate Chinese New Year at the Hammer. 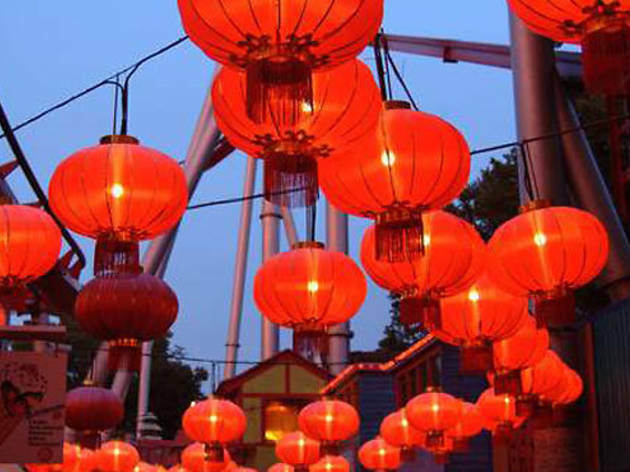 Three things to know about Chinese New Year: 1. It's the most important of the Chinese traditional holidays. 2. 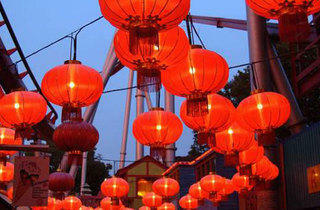 This is the year of the Snake, which signifies intelligence, grace and materialism. 3. You don't have to go all the way Downtown to celebrate this year. Head to the Hammer for a day of festivities that include paper lantern decorating, learning to write Chinese characters, and a discussion of the Chinese food scene in Los Angeles with food critic Jonathan Gold. There will also be a performance by the Music of China Ensemble of UCLA, as well as a special gift boutique.